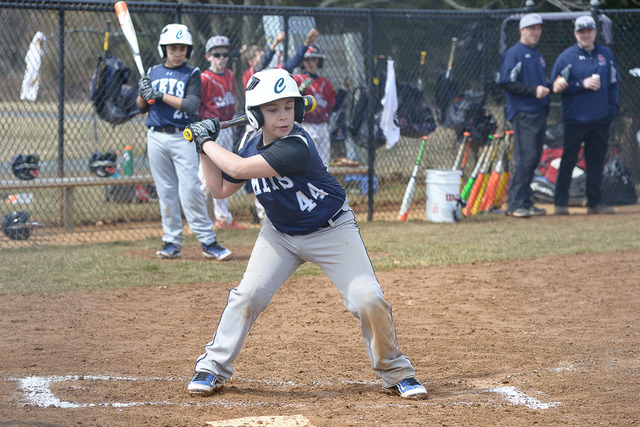 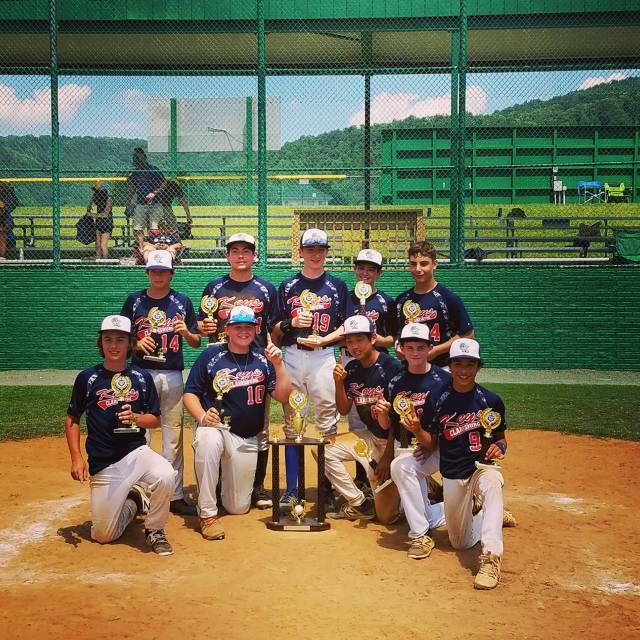 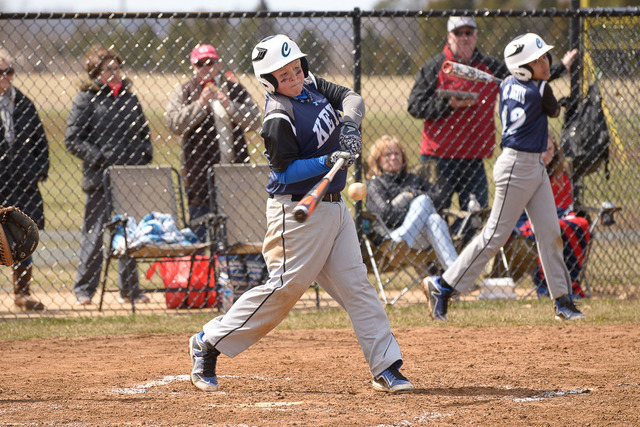 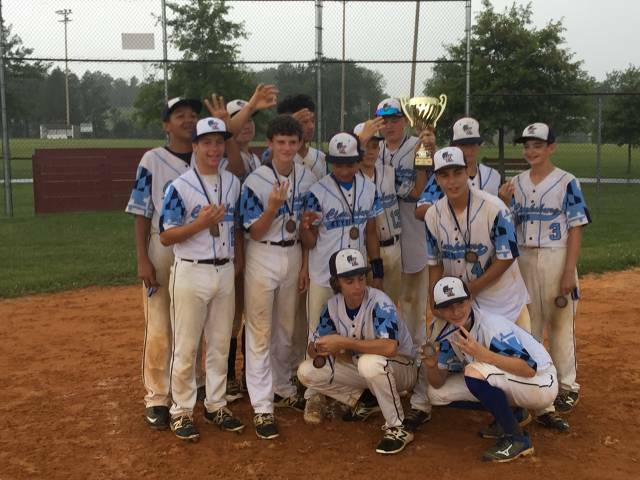 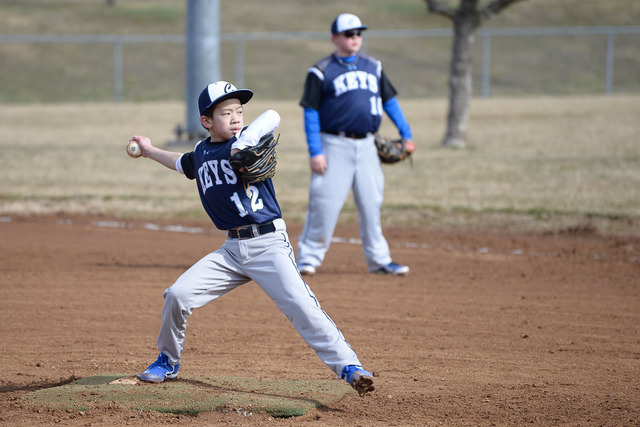 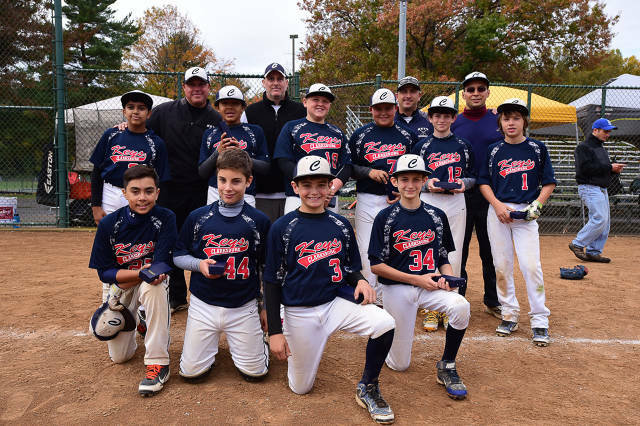 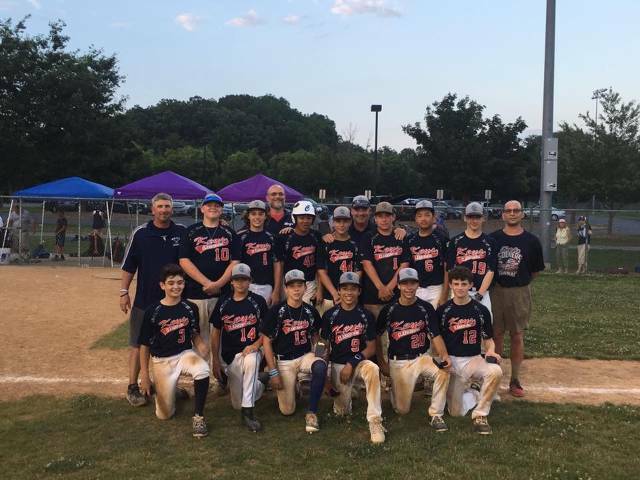 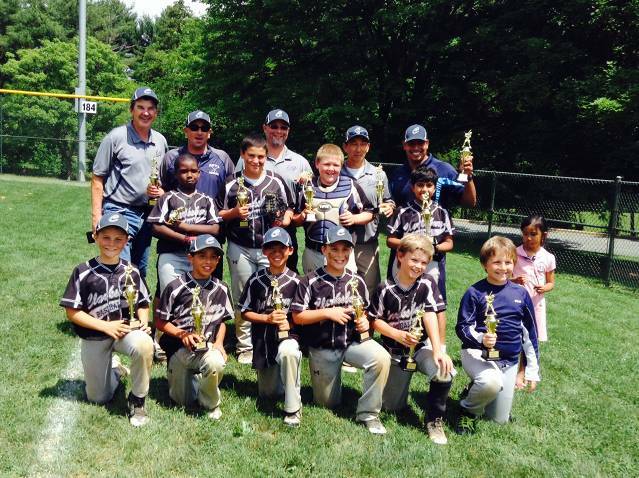 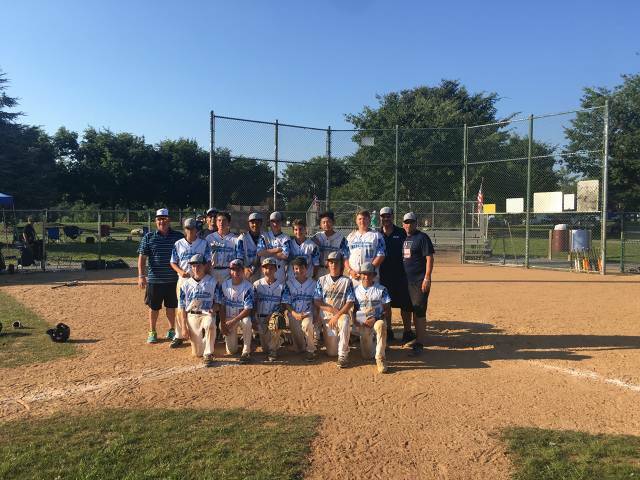 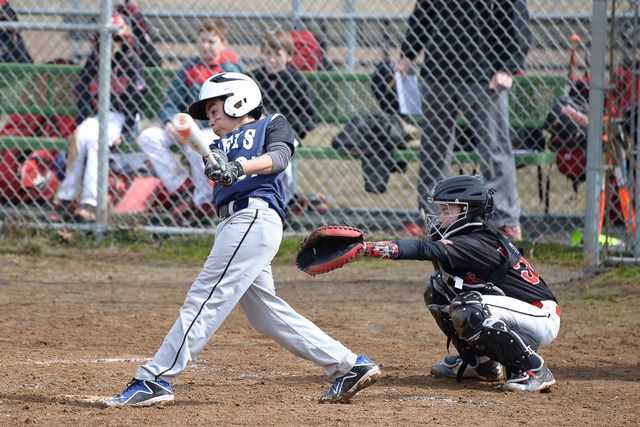 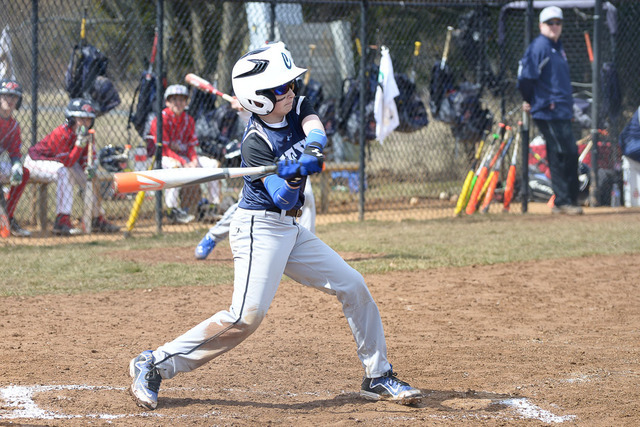 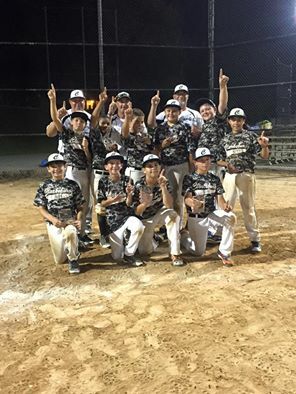 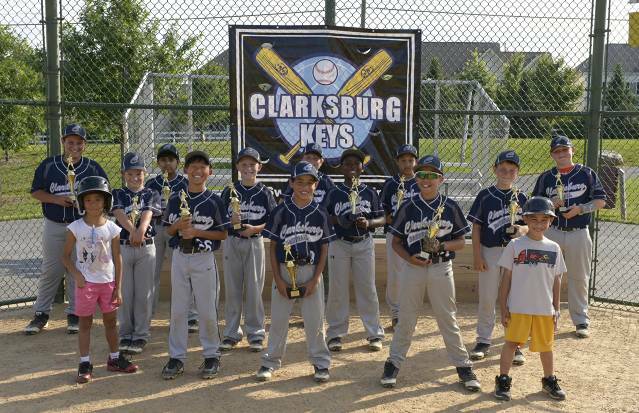 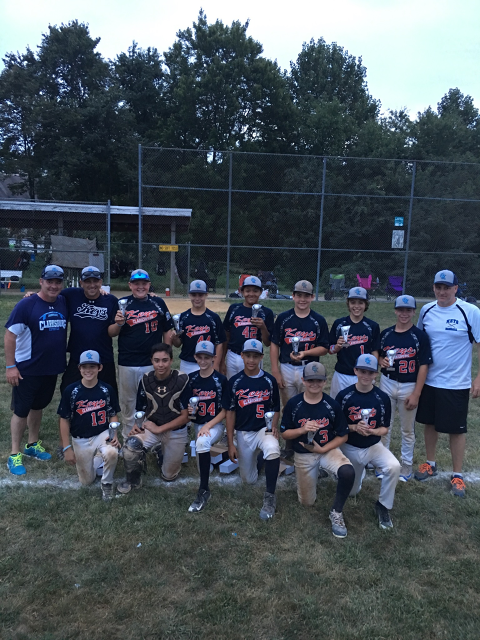 Welcome to the official Website of the 14U Clarksburg KEYS. 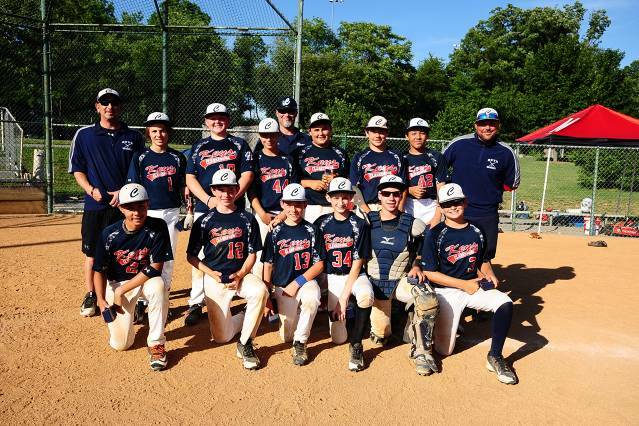 We are a hard working Select Travel Baseball team. 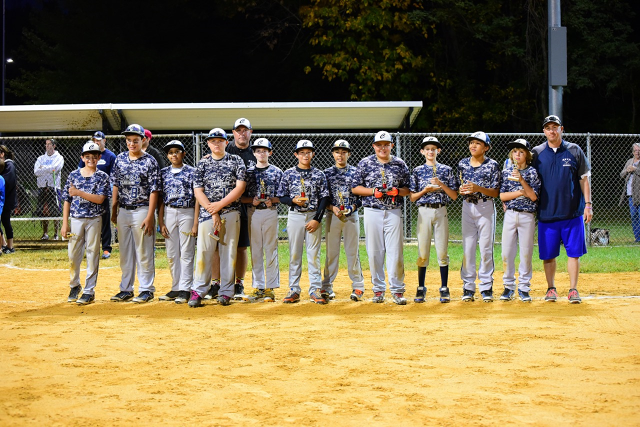 Runner Up 2014 Spring MCBA Travel Baseball League! 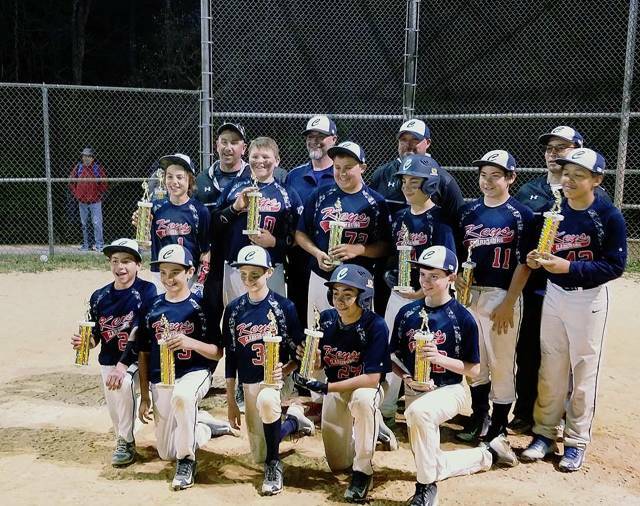 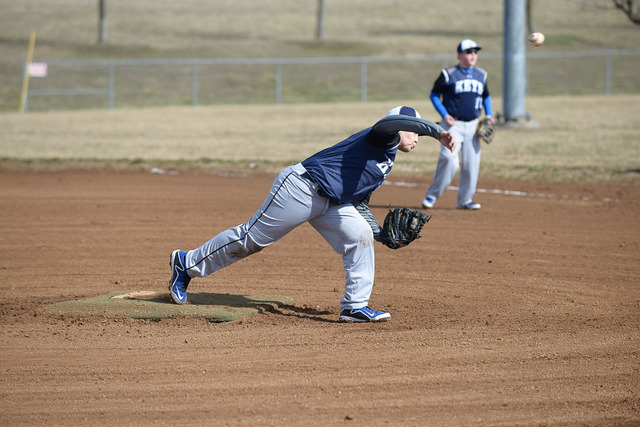 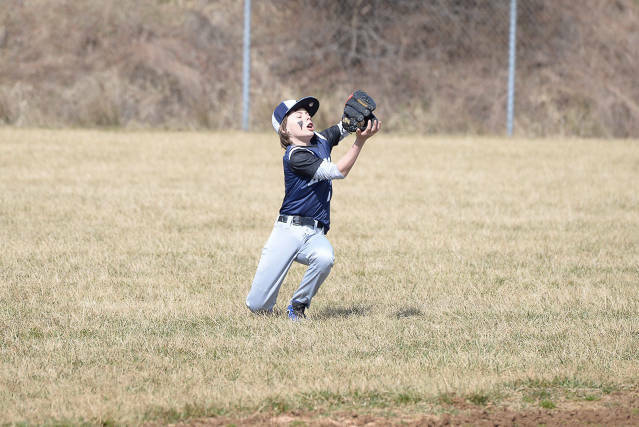 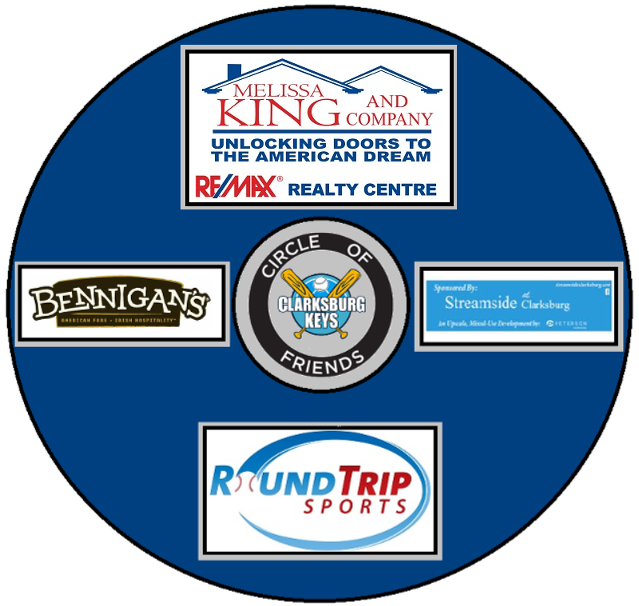 Come see them in the spring at a baseball field near you in Clarksburg.